Debbie Martin is five stars. 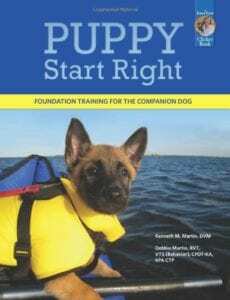 The nearly all perfect reviews are for veterinary nurse Debbie Martin and her husband veterinary behaviorist Dr. Ken Martin’s book “Puppy Start Right.” Overwhelming positive reviews is unprecedented, albeit appropriate for this book. Debbie is one of very few veterinary nurses (or technicians) board certified in behavior. 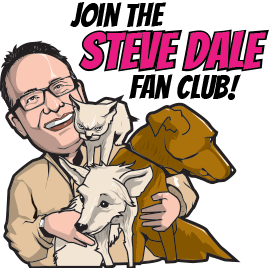 I talk with Debbie on my national Steve Dale’s Pet World radio show about her book and also about the Fear Free initiative which she is committed, and she explains why. 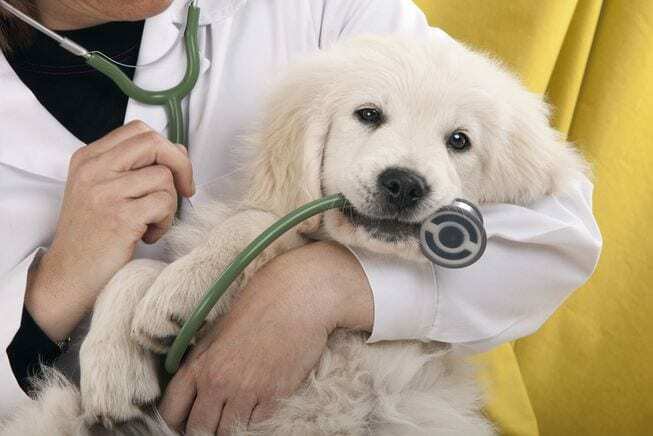 The experience of visiting veterinarians doesn’t need to be terrifying for pets. And when the pets enjoy the visits, those visits are safer for staff members, Debbie says. 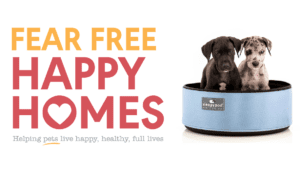 Now Fear Free environments are being implemented for groomers, doggy daycares, dog trainers and other environments, including animal shelters. 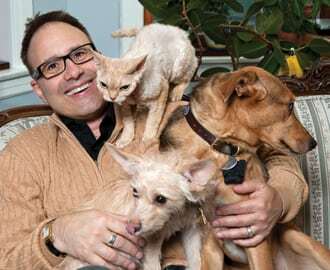 We also discuss how enriched environments for cats (and dogs) and why that is necessary for mental well being. Martin explains there are three categories which she breaks enrichment into. Learn more about Fear Free.